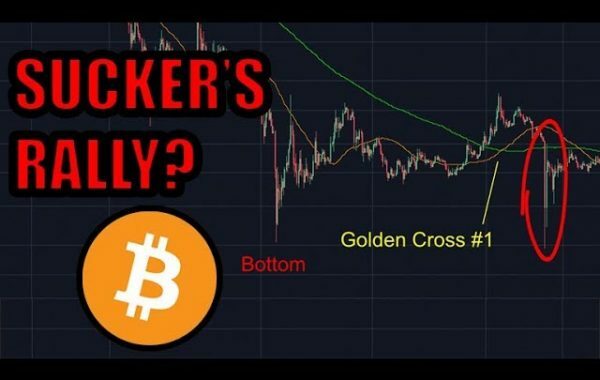 Bitcoin Technical Analysis & Bitcoin News Today: The Bitcoin ETF was canceled, and will there be a sell-off because of this bearish ETF news? 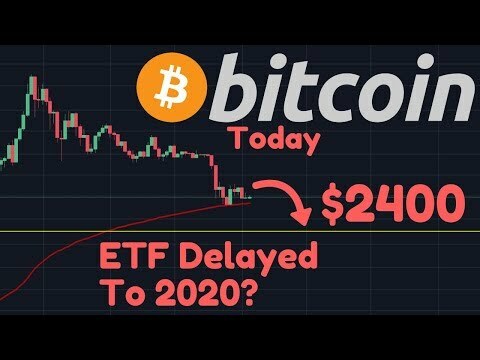 How long will the BTC ETF be delayed? I'll use technical analysis on the Bitcoin price to make a Bitcoin price prediction. Watch the video to learn more! Any drop in the price now will barely be due to the ETF news. This was made public days ago. People have the ability to buy and sell 24 hrs 365. 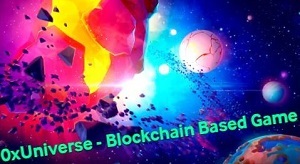 The future contract is expiring in 5 days while the Chinese cashing out BTC as usual to spend for Autumn Lunar New Year celebration. According to ‘wolf of wall street’who is a very….how should I say….experienced man ,btc could work as fine at 200 as at 15000. A Blessing. We don’t need to play into the hands of people who don’t understand this innovative technology and want to stop it in the interest of maintaining their own power and relevance. Let them continue their focus on the systems Bit Coin will replace through their own malfeasance. ETF will happen when it happens. They will eventually be big time supporters when FOMO sets in. Let them buy at retail like they do! $2400 makes no sense to me! Can you explain deeper in your next video please. Could you look at a Weekly or Daily Chart and see the huge pullback dated roughly 15 July 2017. The bottom of that pullback is creating a major support between $1900 – 2000. Also $2000 is a “Psychological Whole Number”. Your $2400 cuts in the middle of that pullback and doesn’t link to anything! Big bearish news – It did not have any market reaction. ETFs are getting way too much attention. If you do not belief in BTC why waste your energy on analyzing. Go buy som $0 worth shares and enjoy the fiat monetary system. The ETFs are just like the “Amazon is going to start accepting Bitcoin” news from back year or so. People have already been inoculated and this type of news will not affect the price. He just pulled that figure out of his hat. Geezus dude, one day you say we are mooning and the next that we are crashing. The integrated crypto wallets of the new S10,will have a bigger impact than the ETF and BAKKT together, hundreds of millions of people use Samsung phones daily. There is too much manupulation in this market. 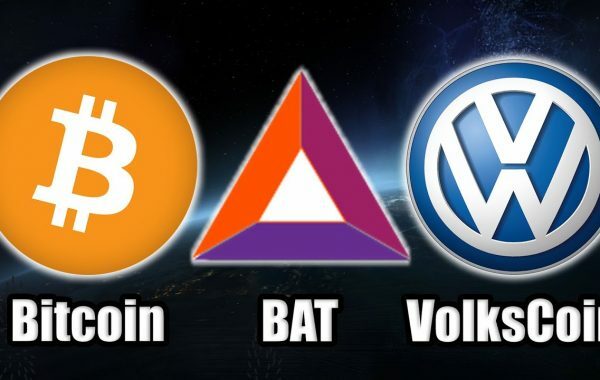 I expect that there will be announced a massive delay of bakkt at the beginning of march. If so, we’ll see realy bloody Streets. 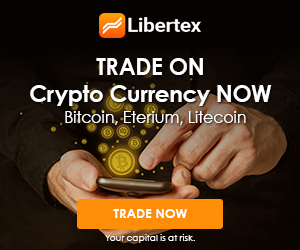 ETF will definitely impact the price. Do you know how many people got cheated by middleman who pretends to buy crypto for them? Who cash out with loss ? +Dennis Pfafenrot Similar to who spent money just to buy fireworks and watch it burn with sparklings pop! But tomorrow will moon! Buy now! how about the weekly candle open & close in june/july 2017?